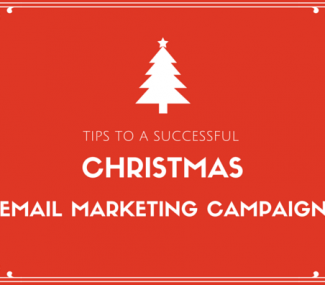 In our previous post, we outlined a few actionable tips on B2B Christmas Email Campaigns to spike your holiday season sales. Leveraging on – starting out early, micro-targeting, and buying a business mailing list, you’ll be able to kickstart your festive campaigns. 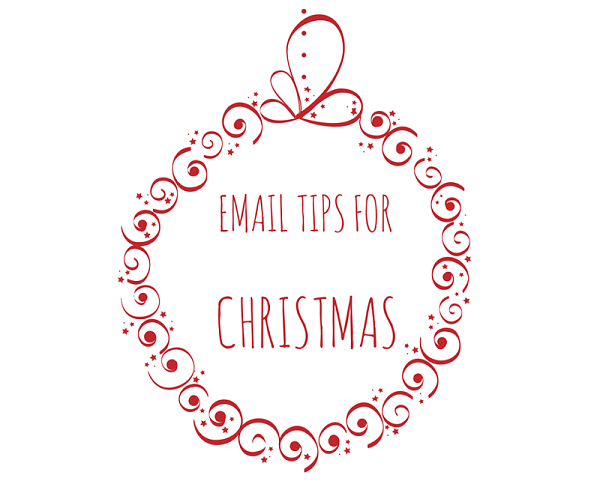 To get the most from this holiday season, here are the next three tips to get your Christmas email marketing truly merry and bright! According to IBM’s Watson Trend benchmark data, Black Friday sales from all mobile devices hit a staggering 36.2 percent this year, up by nearly 30 percent from 2014. One in five sales, i.e. 20.6 percent, happened on smartphones. Use a single-column layout that has plenty of white space. Place important information above the scroll. The subject line should be between six to ten words. Similarly, your email content comprises of short paragraphs and plenty of subheads to create a skimmable mobile reading experience. Use a text size of at least 12 px. Make your Call-to-Action (CTA) simple, and easy to click that sends your traffic to a mobile optimized site. Test out plain text email to make sure image locking can be vied with a compelling alt text. Adhere to Anti-Spam Laws: We would also advise you to include the name of a real person in the “from” field unless you’re a world-renowned brand. The email address used should be legitimate where replies, queries, and complaints can be sent to. Finally, ensure the unsubscribe button is accessible, don’t try to hide it in the flood of legal jargon in grey text at the bottom of the emails. 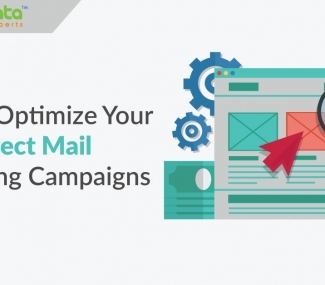 Automated emails have proven to fetch conversion rates as high as 50 percent. Make use of marketing automation tools to plan and link campaigns according to the segmentation you have done on your business mailing list. You may need to create fully automated responses to all possible recipient behavior. Further, you’ll also need to create email campaigns for remarketing and targeting purposes that cover – abandoned cart to delivered product recommendations. Technology has empowered people to choose which channels are most convenient for them to make a purchase. The most successful businesses hedge their bets and spread them out on sales channels their clients follow to increase digital footfall sales. Besides, who puts all of their eggs in one basket? In today’s world, multi-channel selling is a valid proposition especially when one wants to humanize their brand during the holidays. 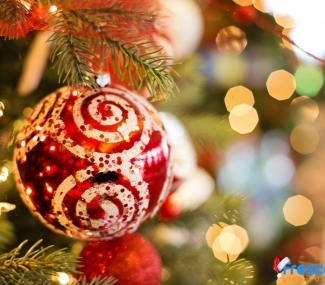 At this time of the year, integrating multi-channel selling into Christmas email campaigns is becoming increasingly common. Extra exposure your business receives from social networking sites, e-commerce platforms will definitely generate more revenue. By working on the above three ideas in your planning, you’ll receive incredible results with effective Christmas marketing campaigns. In our next post, we’ll share with you the four most important tips that will help you accelerate sales through B2B Christmas Email Campaigns. If you are involved in email marketing, learn how to power up your marketing efforts and downsize on the challenges using FrescoData’s clean email lists.